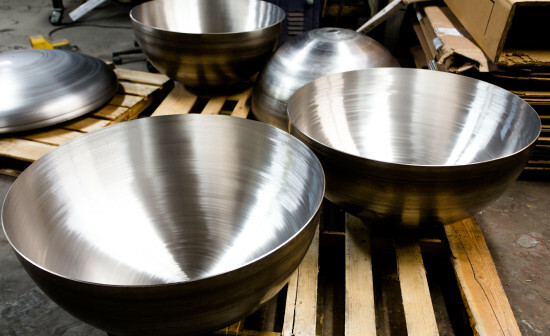 York Metal Products (formerly York Metal Spinning) has been a leader in the metal spinning industry for almost 70 years. By complementing our metal spinning with CNC fabrication, 5-axis laser cutting, CNC rolling, laser and robotic welding, and advanced engineering design capabilities, we are able to offer high value-added contract manufacturing through a unique set of processes that help simplify and improve assemblies. We deliver high quality spun and fabricated metal products and assemblies on time and on budget to some of the largest high tech companies in the world. Our cutting-edge PNC/CNC spinning machines have multi head spinning rollers that can accommodate blank sizes of up to sixty inches and steel plate thicknesses of up to one quarter inch. 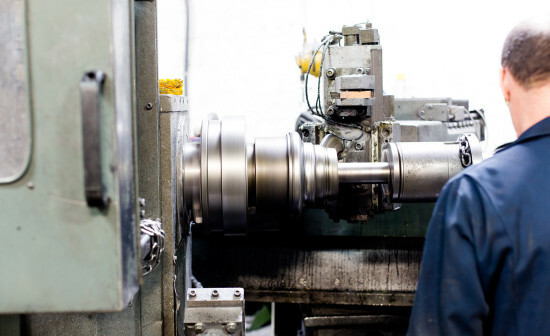 They also feature automatic trimming and beading from multiple K units, allowing us to spin complex high volume parts with accuracy and repeatable robust processes. 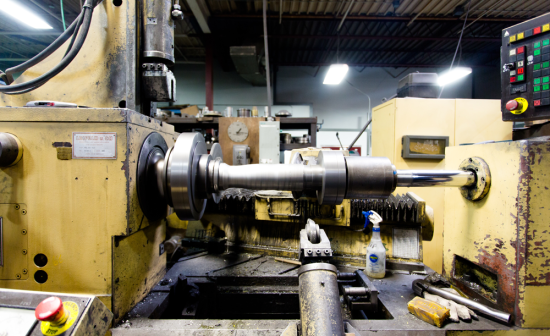 Our hydraulic spinning lathes make parts with blank diameters of up to 84” and our hydraulic venturi lathe can spin diameters of up to 60” and up to 14” deep. We can also manufacture tubes, cylinders and rings from 1” to 48” long with pre-punched hole-patterns and spin them into a vast array of shapes with minimal thinning. 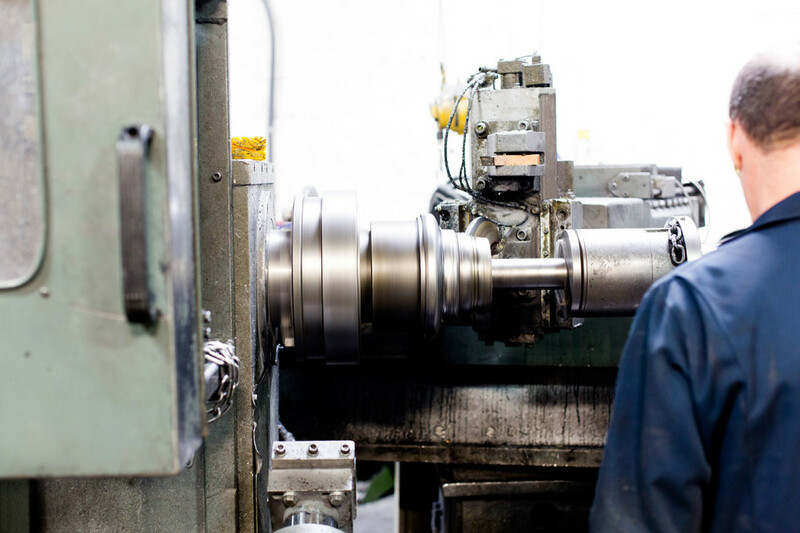 Our engineers, tool makers and spinners have developed cutting edge spinning tools and proprietary processes through experience and research and development to reduce operations and save on costs. 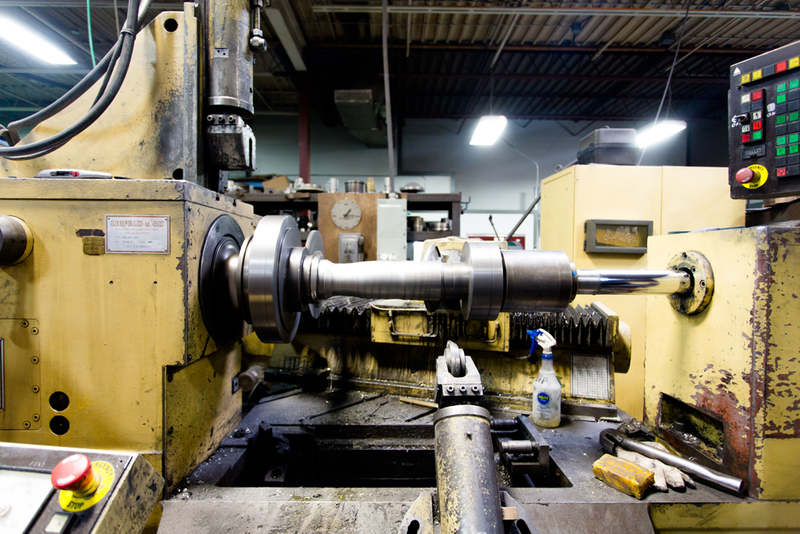 Our team works with your team to solve complex spinning engineering problems. 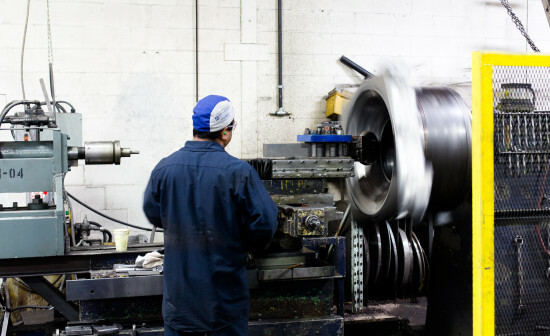 We routinely co-develop revolutionary processes and designs using metal spinning coupled with other advanced processes, eliminating or replacing other costly metal working processes such as stamping, hydro forming and machining. Regardless of the shape or size of your product, our team of experts will work with you to develop a process to make it better, cheaper and faster. 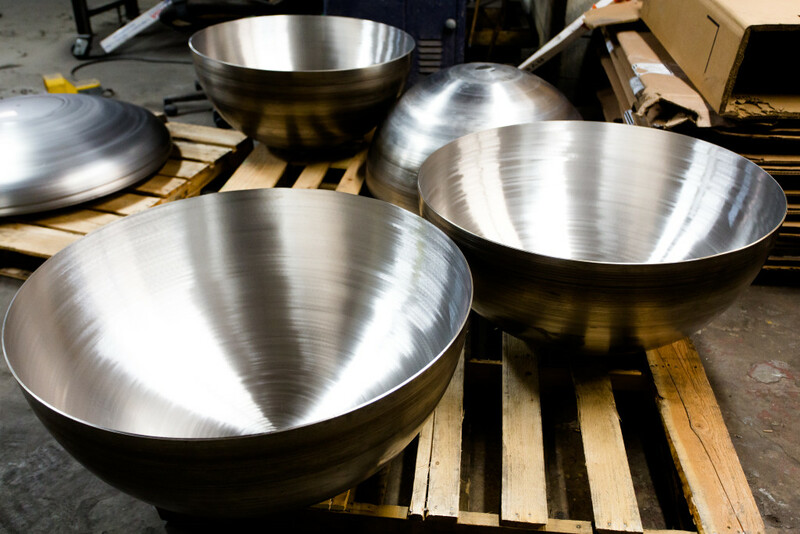 We can manufacture virtually any round geometric shape, including cones, venturis, flanged and dished heads, hemispheres, domes, covers, shrouds and light fixtures. We work with materials between 0.026” and 0.250”. Typically, we use steel, stainless steel or aluminum, but we also work with Hastelloy, copper, bronze, titanium, silver and other exotic metals.